Feeling sleepy? It's time for bed! Toddlers will love swimming along with the Pout-Pout Fish as he turns little frowns into sleepy smiles. 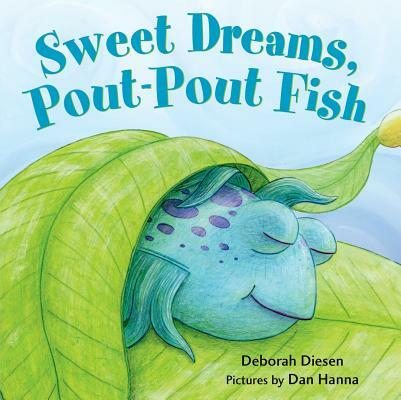 Debbie Diesen and Dan Hanna's best-selling Pout-Pout Fish comes flippering and swishing into the hearts and minds of very young children with this compact and fun new tale sure to delight the sleepiest of guppies.